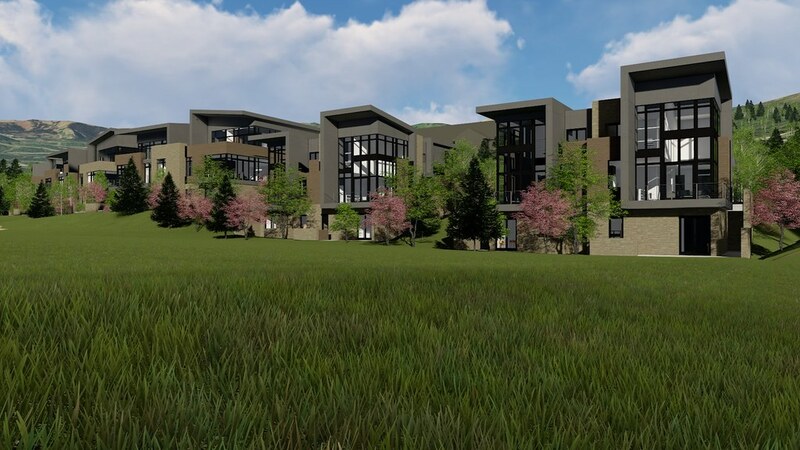 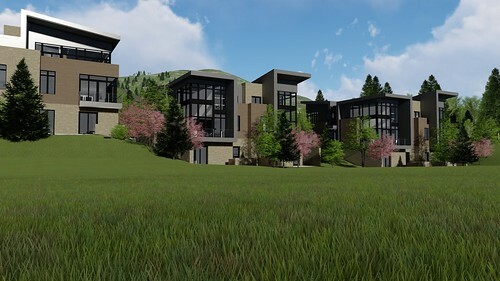 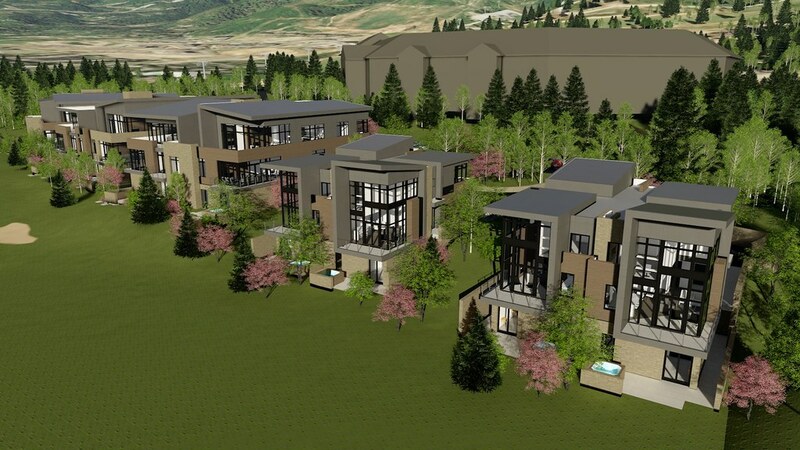 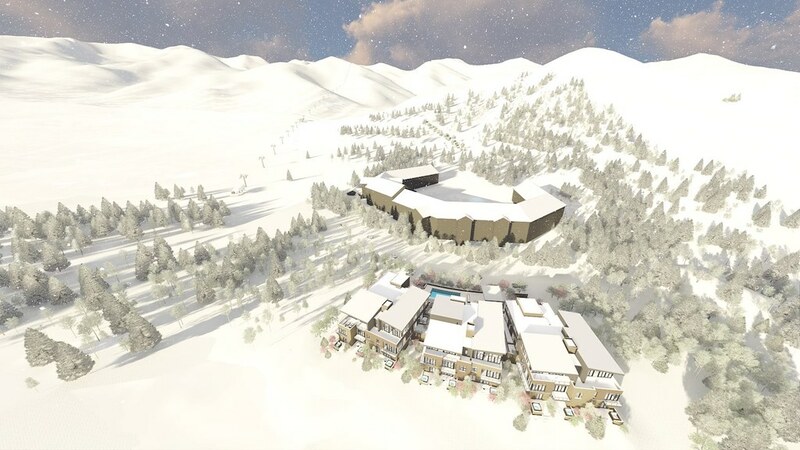 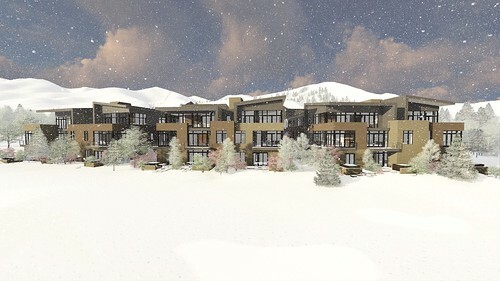 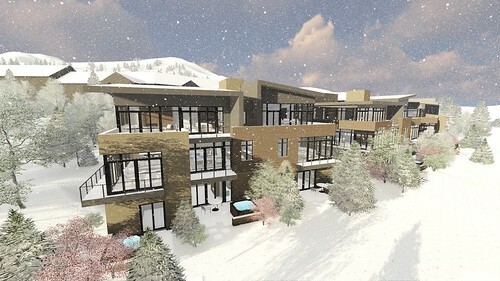 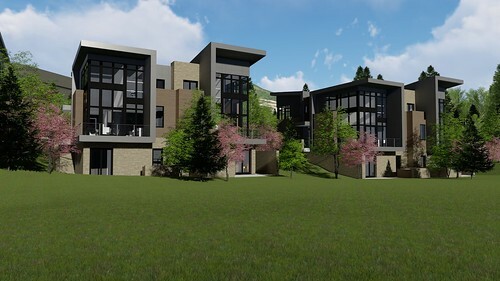 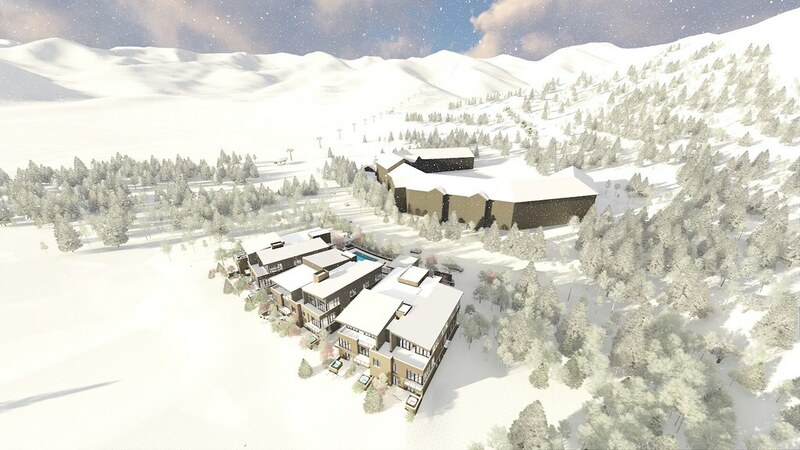 Multi-family residential project approved through Canyons Village Management Association. 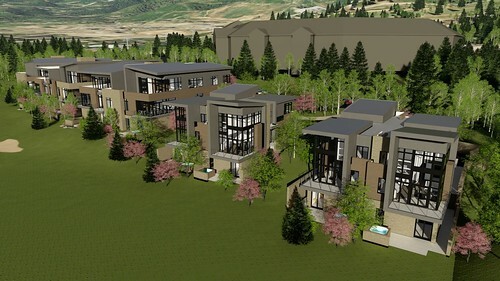 The site is situated across the road from the Waldorff Astoria and adjacent to the fairway on the Canyons golf course. 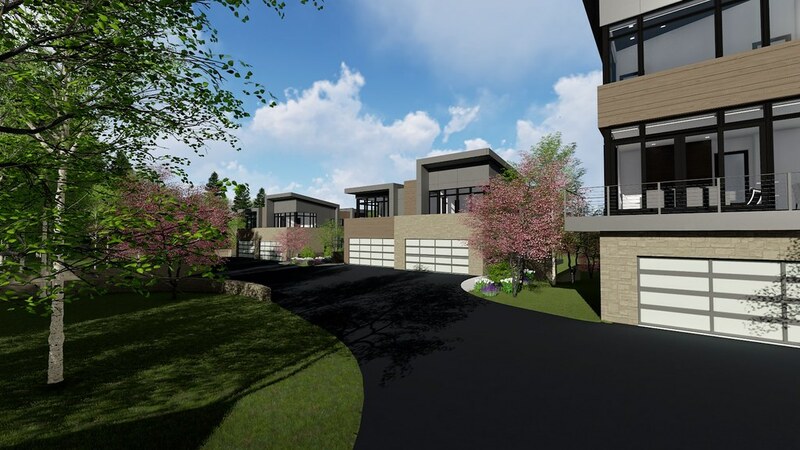 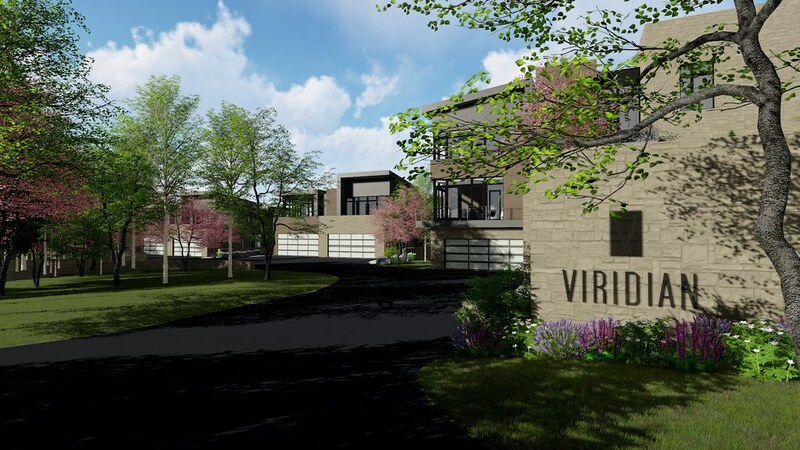 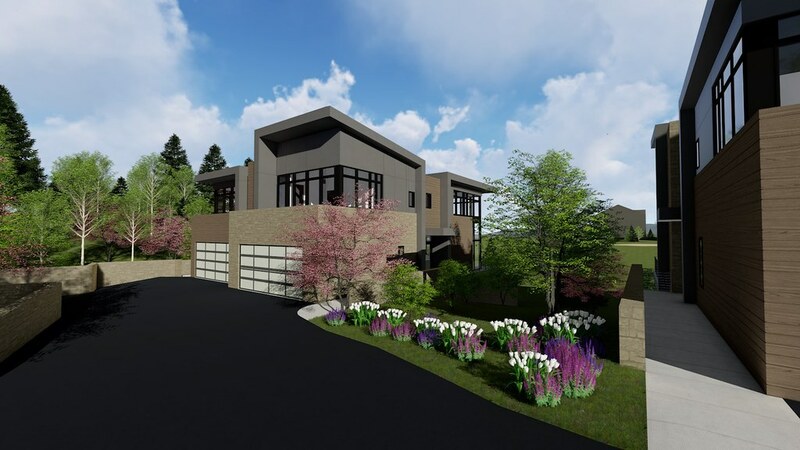 The project includes a pool house outdoor pool and hot tube, underground parking and three buildings with 7 units each ranging from 1 bedroom to 4 bedroom penthouses.